More than 30 million hits overs the last 15 years … it was time for the Pasteur Galaxy to be entirely revamped ! Here you are. Welcome to the new website of the Pasteur Families Association ! 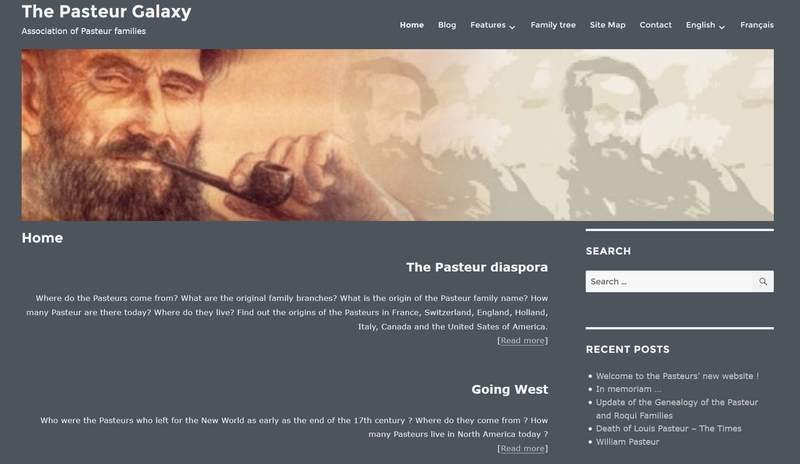 With a new presentation that adapts automatically to all devices and screens (desktop or laptop, tablet devices and smartphones) and a new categorisation of articles and pages by categories and tags, the Pasteur Galaxy will continue to showcase all the historical and genealogical information on the Pasteurs. 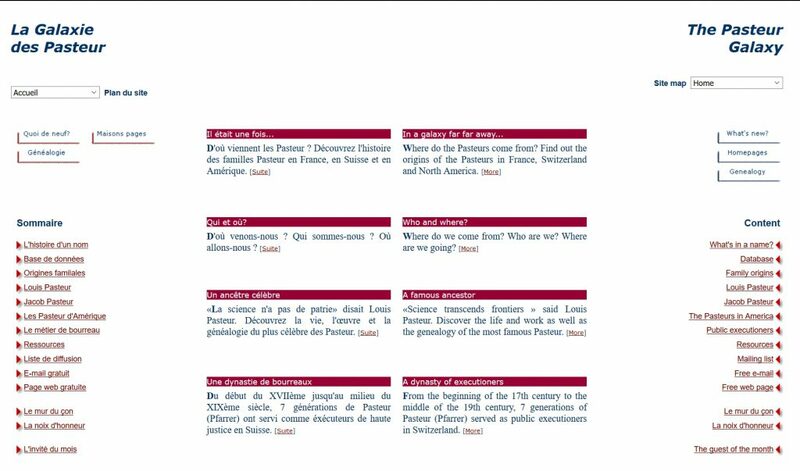 And best of all, the 700 pages of the Pasteur families’ bible, the monumental work of Martine Bellague and Jean-Marie Gallois (Généalogie des familles Pasteur) published (in French) in 2009 and updated in 2011, is now accessible on the website for free! 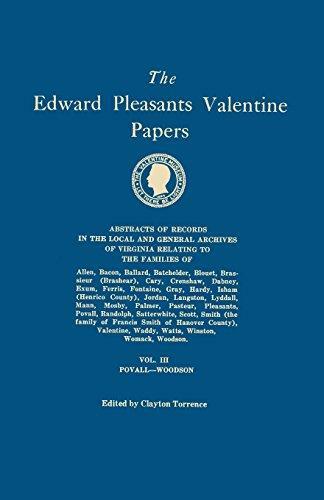 A page dedicated to the Pasteur diaspora contains all the information on the Pasteurs by country (articles, special features, publications, etc.). 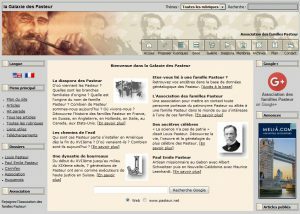 The Pasteur genealogical database (3852 individuals, 4.5 million consultations since 2005) was transferred to the Geneanet platform, giving it a larger and better visibility and readability. 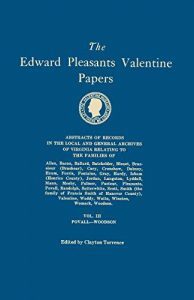 If you feel lost in this avalanche of information, go to the site map where you will find what you need among the 165 pages and 148 published articles. Happy reading and feel free to contact us and if you wish to join the Pasteur Families Association, let us know. Author pasteurPosted on 13 November 2016 24 November 2016 Categories NewsLeave a comment on Welcome to the Pasteurs’ new website !